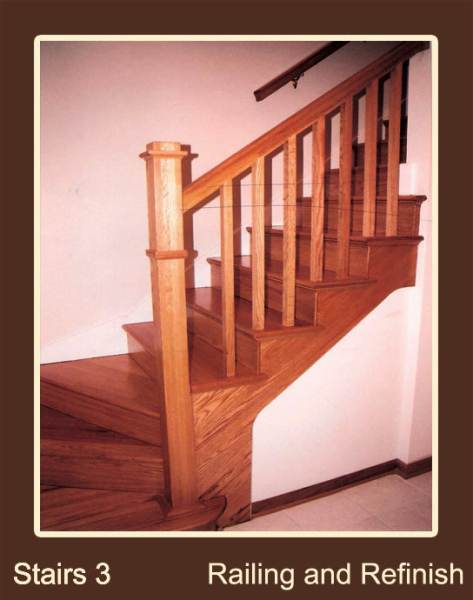 Stairway manufacturers have come a long way in the last few decades, and your choices here are numerous. 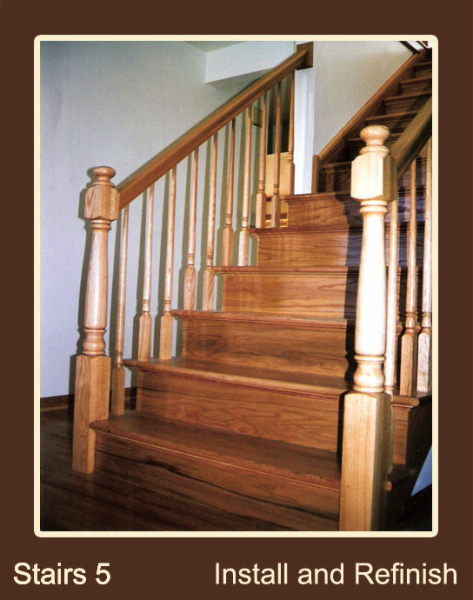 The stair treads, risers, railings, newels and spindles can be chosen to create almost any look, from traditional to contemporary. 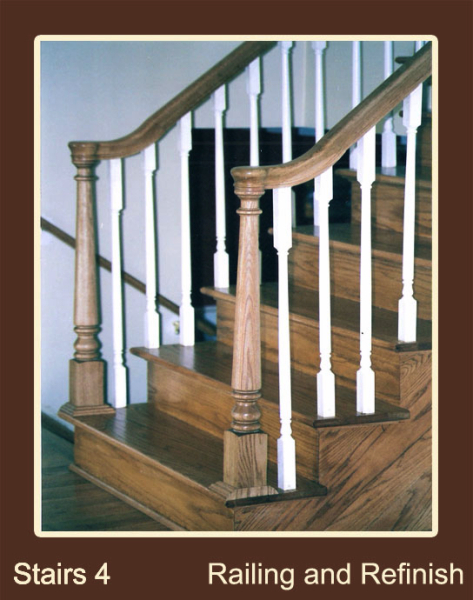 Think of your stairways as “furniture” to further compliment your decor. 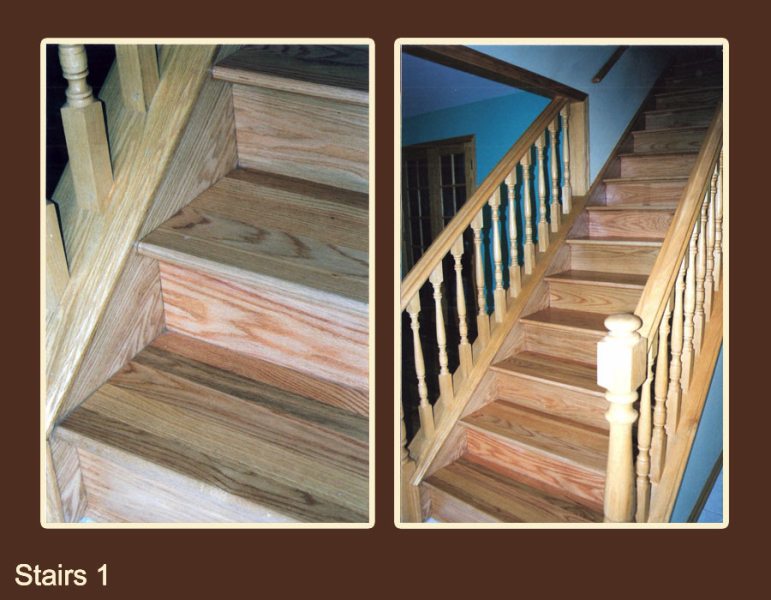 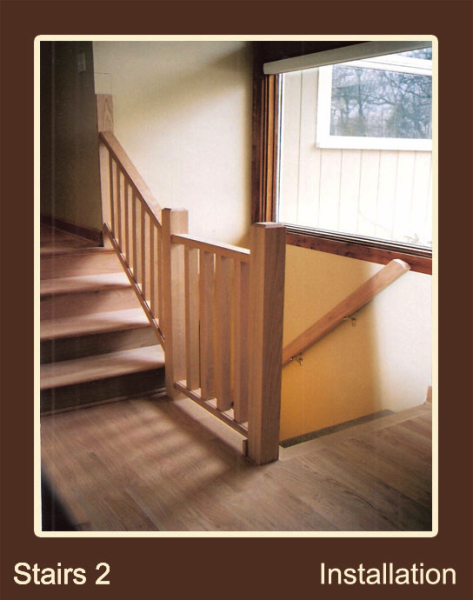 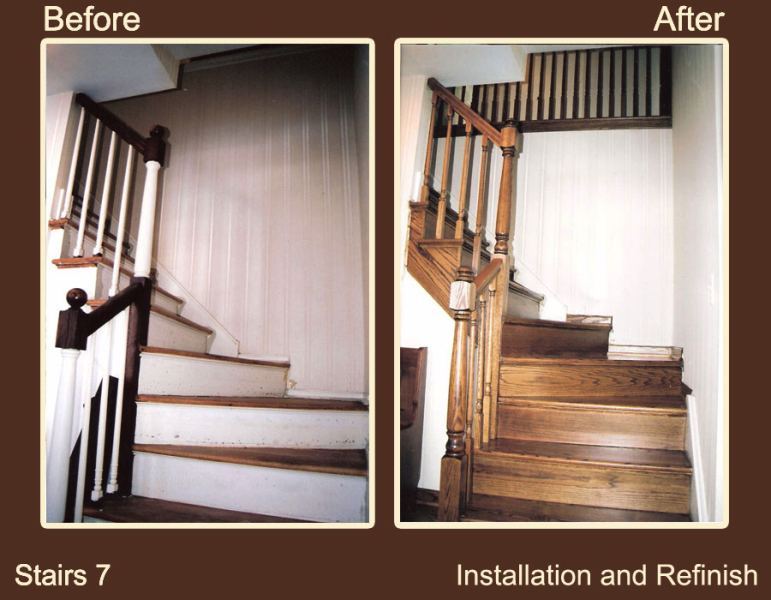 Our design and installation team can help you create a fantastic look for your new stairway. 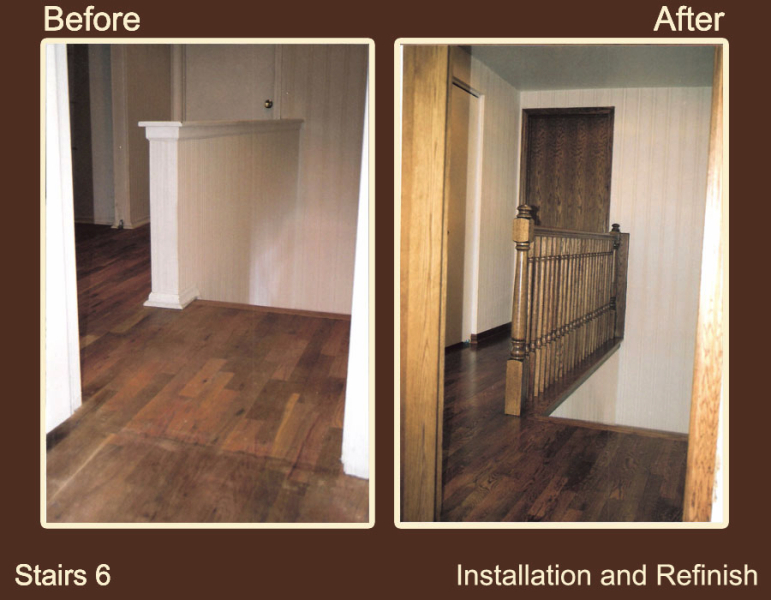 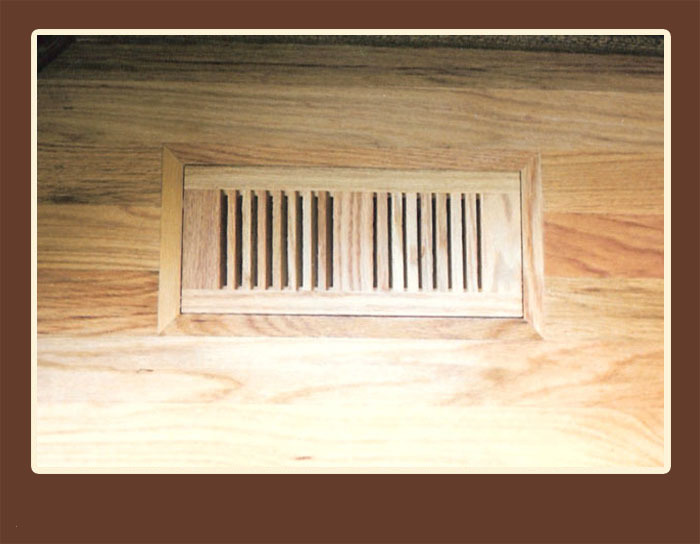 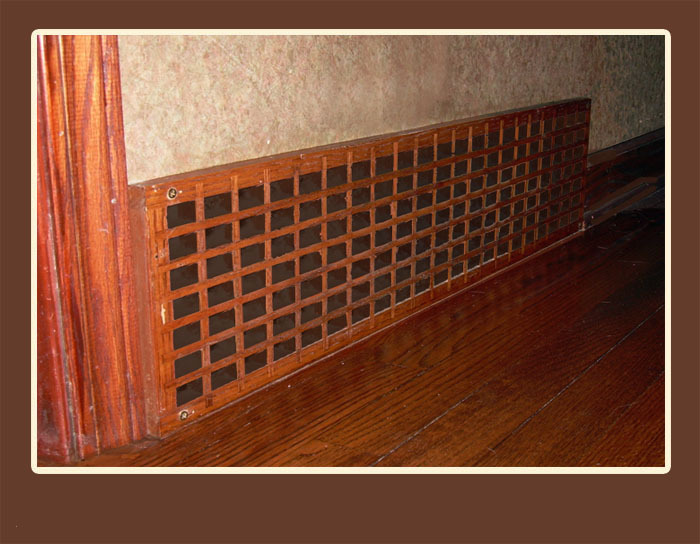 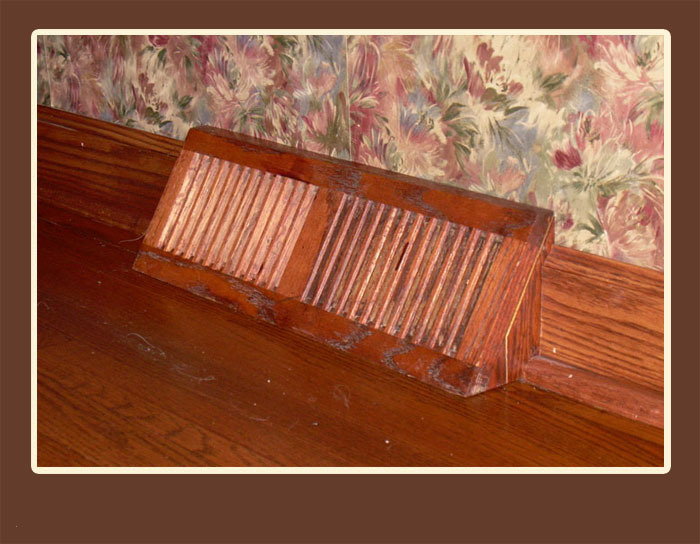 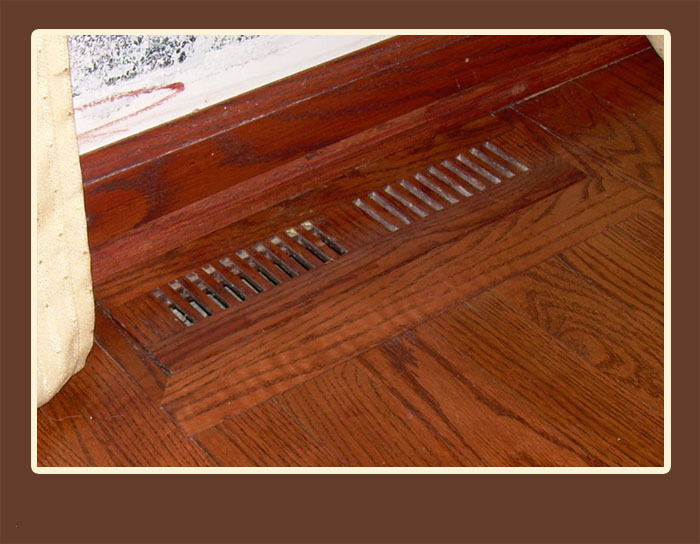 If you would like to find out more about our hardwood flooring services, please contact or call us directly at 630.351.9360 or 630.539.WOOD (9663).